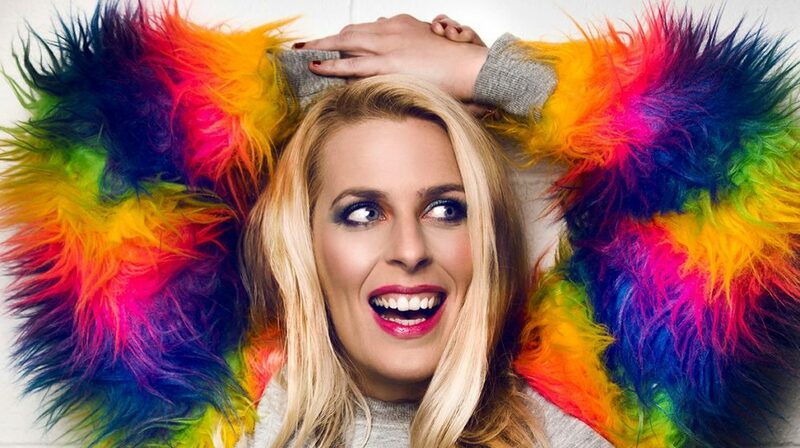 Sara Pascoe is one of the most revered comedians in the UK. She has hosted Live at the Apollo, and appeared on a host of other best-loved TV shows including Mock the Week, Have I Got News for You?, QI, Would I Lie to You? and 8 out of 10 Cats, as well as recording a stand-up special, Sara Pascoe Live at the BBC (currently available on Netflix). Earlier this year, Sara’s radio series, Modern Monkey, aired on BBC R4 and her authored BBC short, Sara Pascoe vs Monogamy, was broadcast to great acclaim. Sara has enjoyed multiple sell-out UK tours and a sell-out run in London’s West End. As an actress, Sara has an impressive array of TV credits including the BAFTA nominated Twenty Twelve (BBC2), W1A (BBC2), Campus (C4),The Thick of It (BBC2) and Being Human (BBC3).